Conquestcommando & Friends | Random thoughts, photos, and experiences from a few friends from the Prairies of Canada. 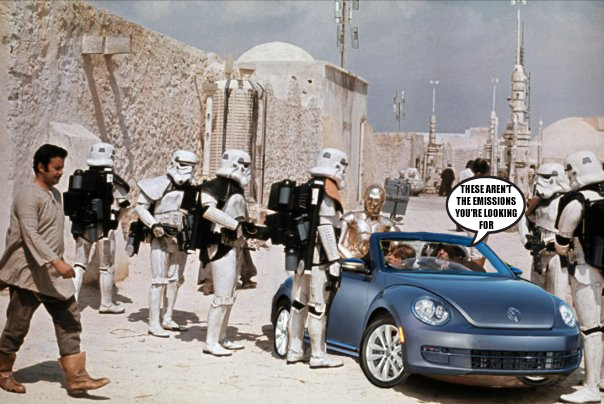 I thought of doing this a while ago, finally got around to it. I laughed when I finished it. A while ago, I posted the comic Up Goer Five, an annotated blueprint of the Saturn V rocket with all the parts described using only the thousand most common English words. Today, I’m excited to announce that I’m publishing a collection of large-format (9″x13″) Up Goer Five-style blueprints. The book is full of detailed diagrams of interesting objects, along with explanations of what all the parts are and how they work. The titles, labels, and descriptions are all written using only the thousand most common English words. 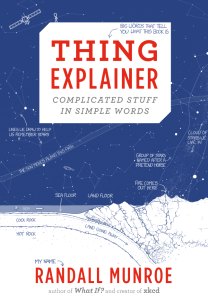 Since this book explains things, I’ve called it Thing Explainer. The diagrams in Thing Explainer cover all kinds of neat stuff—including computer buildings (datacenters), the flat rocks we live on (tectonic plates), the stuff you use to steer a plane (airliner cockpit controls), and the little bags of water you’re made of (cells). Is it… Is it Friday? What I look like when i’m late for a bus on a slippery sidewalk….